The Pineider Power Elegance Leather Diplomatic Briefcase - Medium is a world class handmade luxury briefbag in a supple leather with palladium hardware. Personalize as desired. 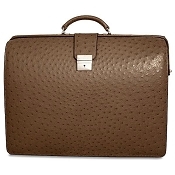 Description: The Power Elegance Medium Diplomatic Briefcase is a handmade Italian luxury leather brief bag designed for diplomats, lawyers, CEOs, and business executives who prefer a smaller size with top quality details and stylish design. 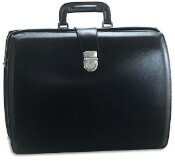 This is a luxurious expensive small brief bag is designed for use as a business bag or legal briefcase. Personalized: Buy personalized with name, initials, monogram, or logo. 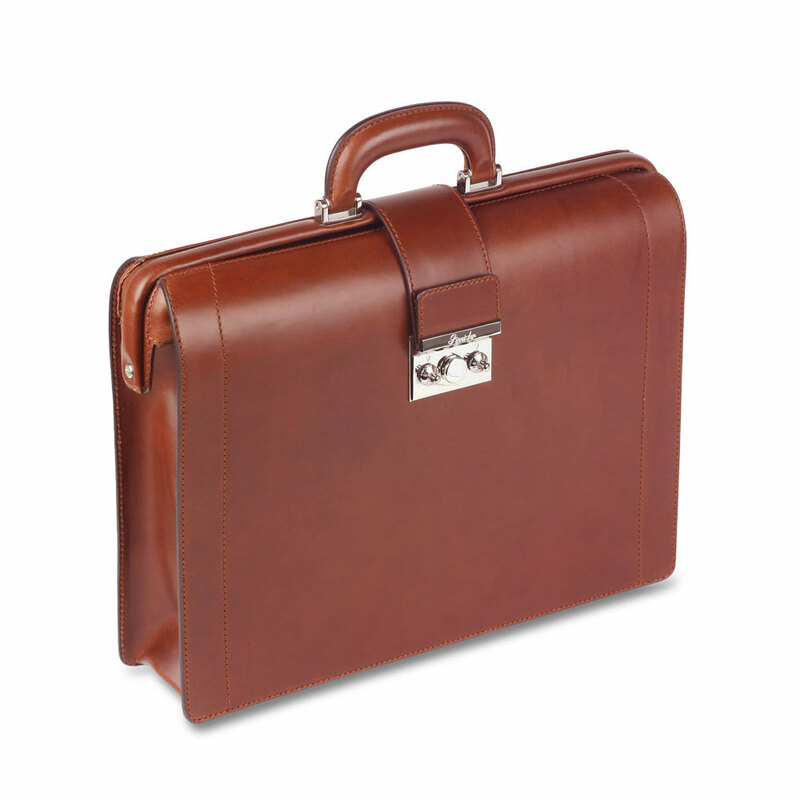 Quality: The Pineider Power Elegance Leather Diplomatic Briefcase - Medium is handmade and crafted in genuine Italian leather tanned with vegetable extracts, following the most ancient and rigorous traditions of Tuscany, using the tannins of oak and chestnut trees. This particular process makes this leather unique, soft, durable and rich while showing the traces of time. With use, the Pineider Diplomat Briefcase becomes even suppler with use revealing color changes that are subtle, becoming ever more beautiful with time. 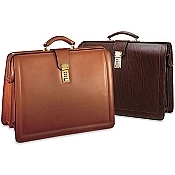 Pineider Power Elegance soft leather briefcases are completely crafted in Italy by world-class fine leather artisans. 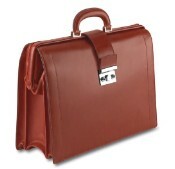 Colors: Buy the Pineider Power Elegance Leather Diplomatic Briefcase in Black, Reddish Brown, Custom colors by request.